Mommy Articles - Weekly Freebies & Deals! Subscribe to be the 1st to know about the latest free samples, newest sweepstakes, best deals and more! 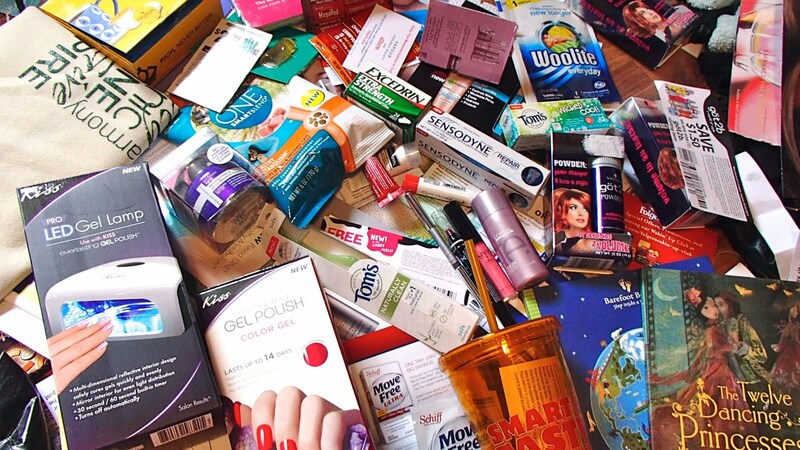 Learn how to get free stuff in the mail and find the dirt cheap bargains! You can also follow us on Facebook, Twitter, Pinterest and Google+ .